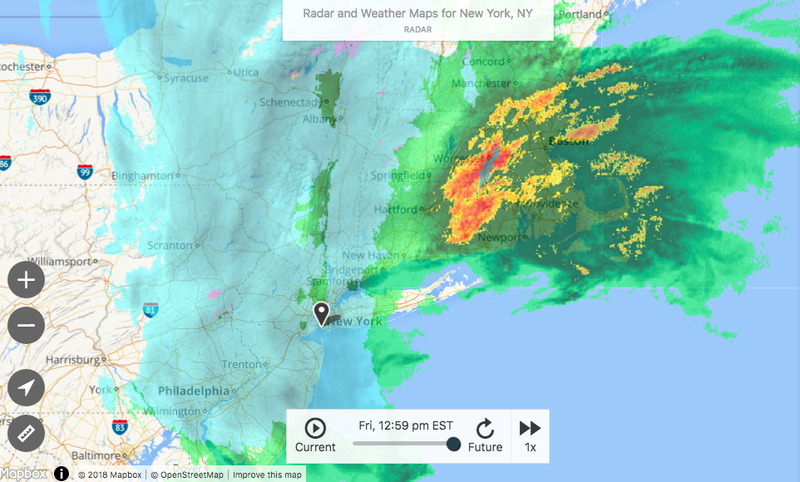 A Nor’easter slammed the East Coast on Friday with strong winds, sleet, rain, and snow. JFK and LaGuardia airports issued ground stops on arriving flights Friday. Precipitation is expected to weaken off Friday, but gusty winds will continue through the weekend. 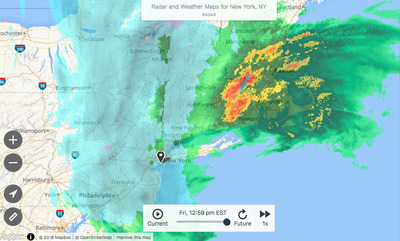 JFK International, LaGuardia, and Dulles airports issued ground stops for arriving flights as a late winter Nor’easter brought mix of snow, rain, and wind to the US East Coast. 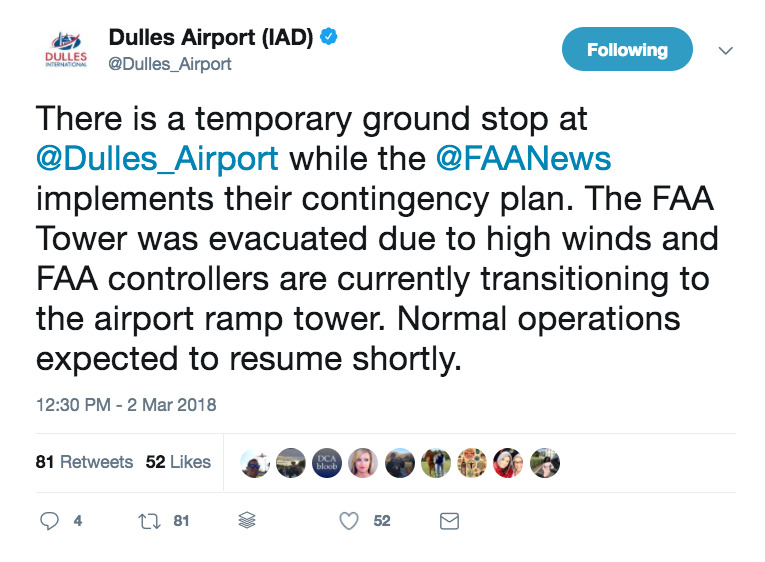 Over 2,400 flights had been canceled Friday at the region’s airports, with carriers “waving change fees,” USA Today reported. The operating environment at JFK and LaGuardia was sloppy, but it was evidently the gusty winds that led to the ground stops. 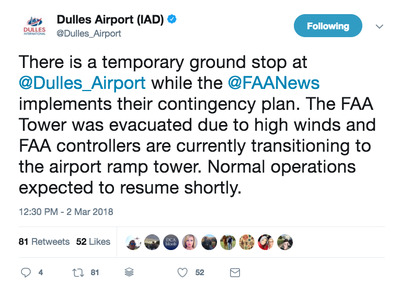 The FAA tower at Dulles was also temporarily evacuated because of high winds. The storm is expected to persist through Friday, with high winds lasting through the weekend. The New England region is forecast to receive the worst of the weather.